March 21, 2015. Posted in Misc. 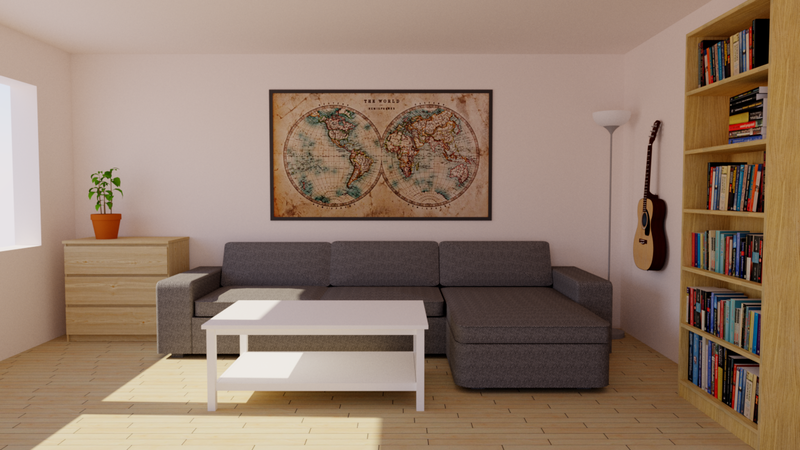 A test to render a simple Sketchup-scene with the renderer Visualizer. Like Sketchup itself, this renderer is very (I mean VERY) simple to use. Of course with the lack of more detailed control. But for quick tests I think it is really good!